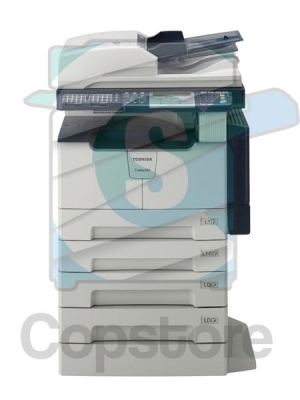 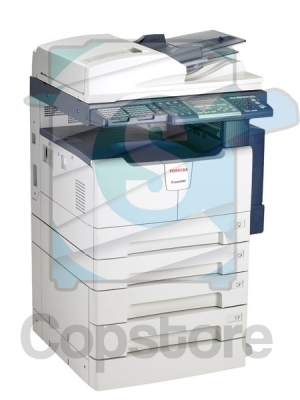 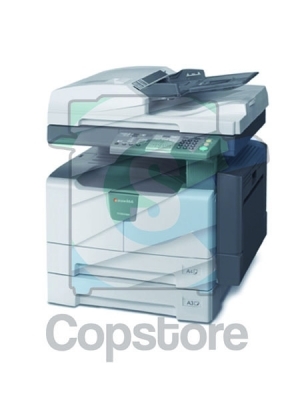 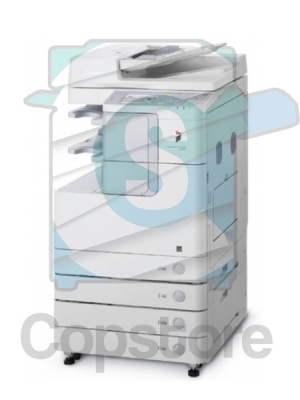 The Toshiba e-STUDIO 207 brings printing, copying and scanning capabilities to your office, in a space saving design. 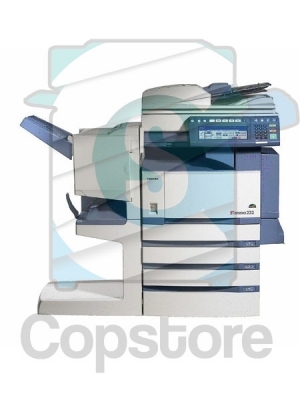 With a first copy time of 7.7 seconds and an output speed of 20 ppm, the e-STUDIO207 keeps up with the demands of today’s busy office groups. 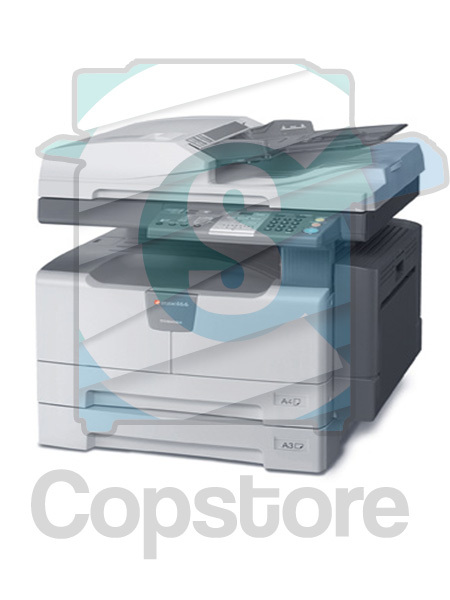 For added flexibility—print from a USB print driver or optional network print capabilities. 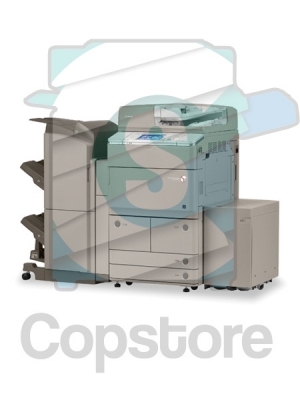 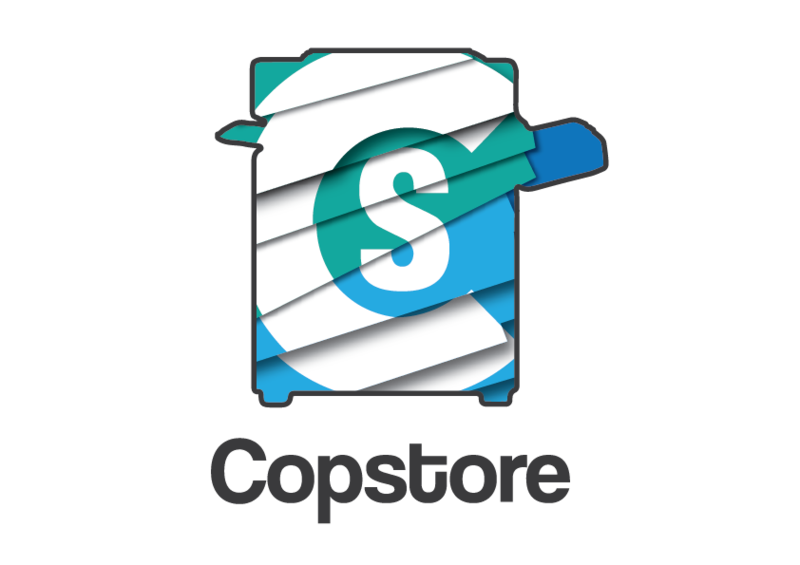 Depending on the size of your office and print needs, the e-STUDIO 207 paper handling can be designed to accommodate your specific needs. 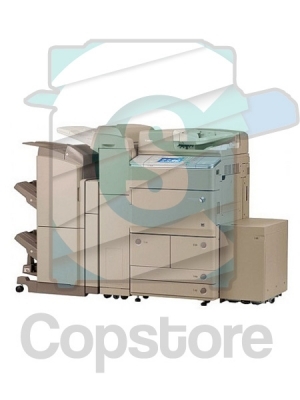 Start with the standard paper capacity of 350 sheets or maximize it at 1,700 sheets with additional paper drawers. 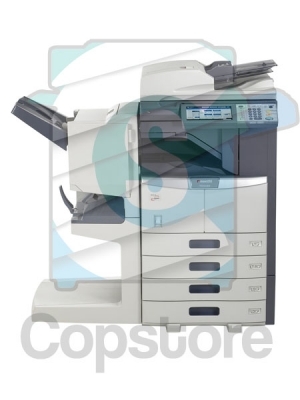 The e-STUDIO 207 has an optional ADF, RADF and duplex capabilities to further increase productivity.